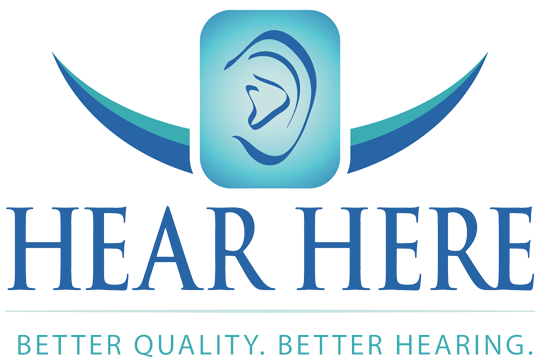 Solid Hearing Protection | Hear Here Corp.
Our solid hearing protectors are made of (but not limited to) medical grade silicone. Standard style is the full shell, but most any requested style can be accommodated. Solid hearing protectors provide the maximum noise reduction in custom molds.